Can an underdog ever win Wimbledon again? Another Wimbledon Championships passes and the favourites have once again “aced” their way to victory, prompting the question, can an underdog ever win Wimbledon again? In the past 11 years the only real ‘surprise’ finalist in the men’s competition has been Tomas Berdych in 2010, while among the women, no-one seeded lower than 23 has finished as champion in the entire history of the Championships. Are the Grand Slams becoming increasingly repetitive, or is there still an element of surprise when it comes to lifting the Venus Rosewater Dish or the men’s silver gilt trophy. 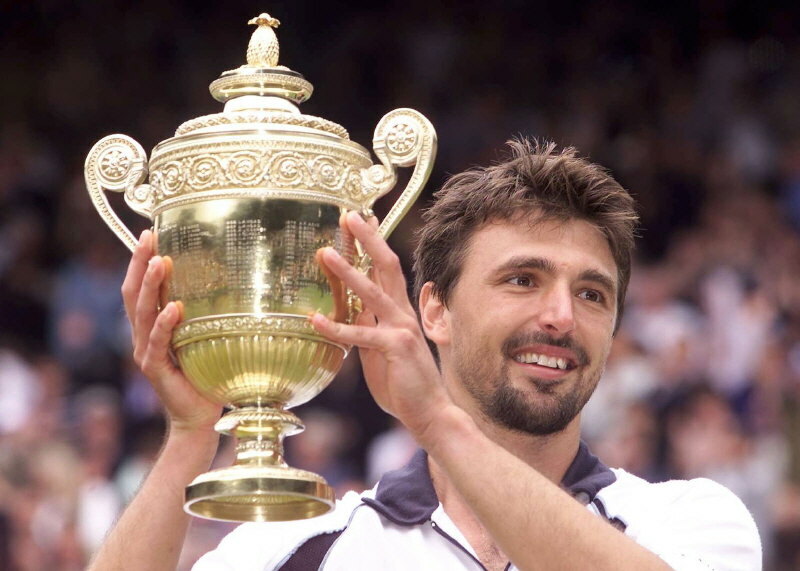 Can an underdog ever win Wimbledon again? Some matches at this year’s Championships had wonderful moments of surprise and kept us glued to the edge of our seats. We even saw the underdog triumph a few times. 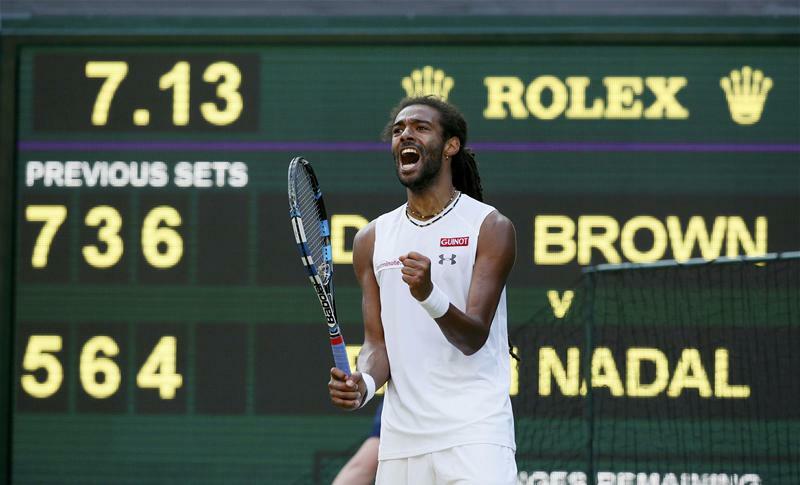 The shock result of the tournament was Dustin Brown’s defeat of Rafa Nadal – proof Wimbledon still retains its magical moments. Brown didn’t let himself be overawed by the occasion, and in fact thrived off the Centre Court atmosphere to upset the bookmakers and defeat Nadal in one of the contests of the tournament. However, even after his stunning performance, Brown was not expected to challenge the top seeds, and his progress was halted in the next round. Over the years we’ve seen many underdogs coming close to remarkable victories. 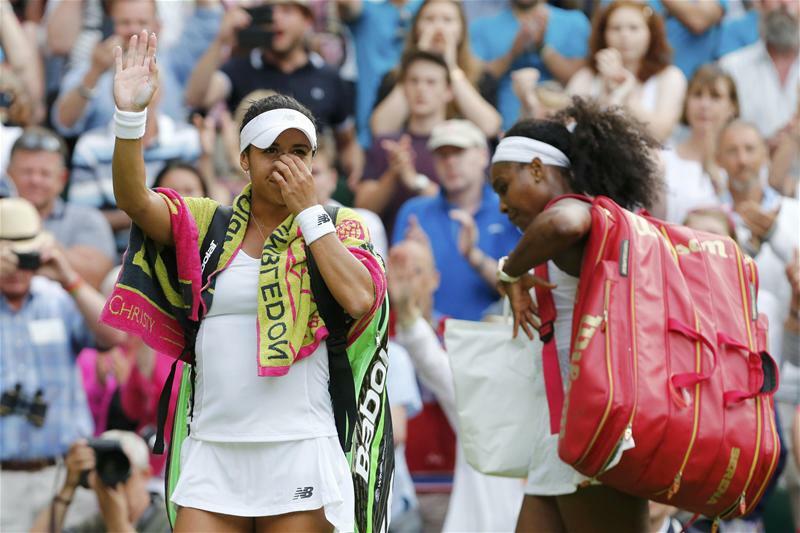 This year, the standout “near miss” from an underdog came in the clash between British hopeful Heather Watson, and world number one Serena Williams. Watson managed to take Serena to a third set, but just missed out on her moment of glory with Serena yet again proving why she is thought of as one of, if not the, greatest female player of all time. It was a remarkable feat for Watson, who will remember this “coming of age” performance for a long time, but just didn’t have enough to shake off the underdog tag for good! Serena’s dominant victory in the final over the relatively unknown Garbine Muguruza left many questioning whether an underdog can ever win Wimbledon again. 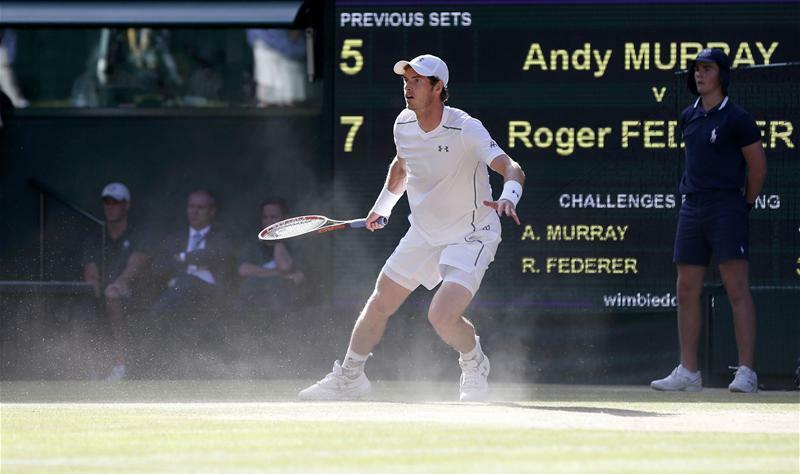 Murray vs Federer: Can an underdog ever win Wimbledon again? Yet again, the nation’s dreams and aspirations for Andy Murray didn’t match up to his actual Wimbledon journey. A promising start ended with defeat in the semi-finals, a stage he has reached several times before. When Murray is playing, the entire nation gets behind him. Despite regularly reaching the final rounds of major tournaments, consistently ranking among the top three or four in the world, he still tends to carry the underdog tag when matched up against the likes of Federer and Djokovic. Sadly, for Murray, he lived up to his underdog reputation this year. Summary – Can an underdog ever win Wimbledon again? A lucky net fault, a good call or just pure strength can alter a game of tennis. It’s a sport that is won and lost on the finest margins. However, the days of Ivanisevic winning Wimbledon as a wild card, or a 17-year-old Becker storming to the title seem to be well behind us. Today’s dominant players are athletes of such high calibre, with such extensive support teams behind them, that it’s hard for any underdog or newcomer to get through them. Additionally, with a Grand Slam stretching over two weeks, the top seeds of the tennis world have time to buck their ideas up if they’ve had any scares in the early rounds. It is a shame that this doesn’t follow suit for the England Football team when they are seeded and face lower level opposition at tournament level! But as Simon Barnes has noted, there is still a case for what he calls “sporting inevitability”. Once an underdog picks up momentum they can sometimes prove unstoppable. Indeed, it’s the plight of the underdog and their success that really endears us so much to sport.